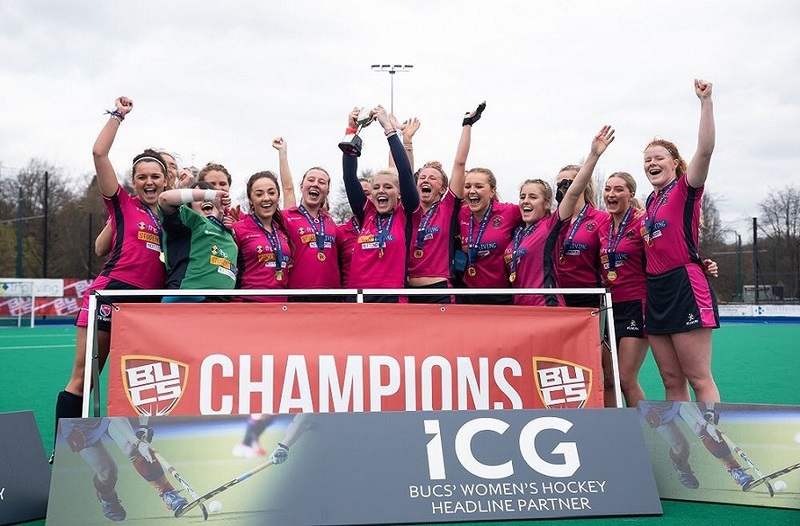 As part of This Girl Can Week, NTU Sport are celebrating a range of female student's involvement and achievements in sport. Read on for our next student profile. I grew up riding bikes, playing ball sports after school and enjoying activities like self-defence courses, tennis and table tennis. Growing up in Vienna, it was anything but difficult to find something sporty to do. The Donaupark had free tennis courts and table tennis tables, chess board tiled areas, and several ball sport cages. After graduating from high school, I stayed in the Philippines for nine months, and I signed up to a gym and a tennis place nearby. As soon as university began for me, I knew I needed to step out of my comfort zone, find new friends, and a hobby! In my first week I tried everything from archery to boxing, table tennis, tennis and basketball, and eventually I stuck with volleyball and ultimate frisbee. What is the main focus of your role as a Participation Sport Champion? 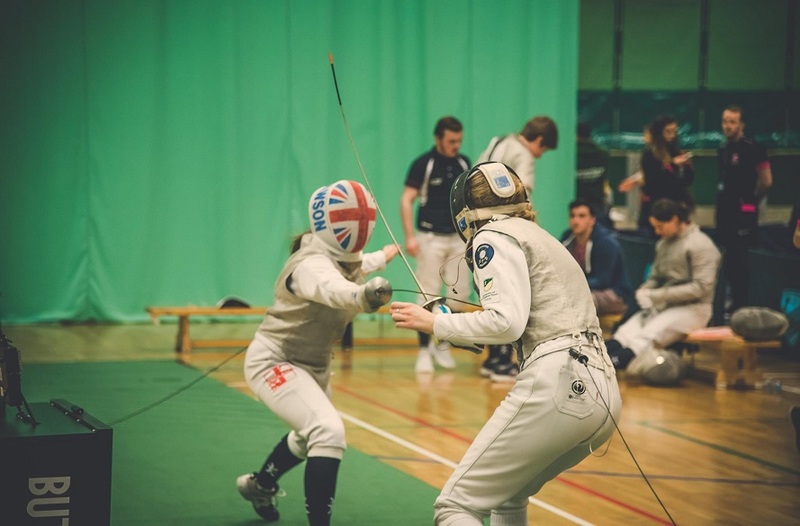 The main focus is to promote the social and beginner sport sessions as part of the NTU Play for Fun programme, and get as many NTU students as possible involved in sport and physical activity at the University. Tell us a little bit about what your role has involved so far. My role has involved a lot of networking with other people, supporting sports club members, and finding fellow students a way to get active and healthy. At our first training session, we had the chance to mingle with the team from the University of Nottingham and exchange ideas. I am active in many extracurricular schemes, and this programme gave me another perspective on how to help other people at the University. Personally it allows me to express my creative side, which makes it not really seem like a job, but more like an opportunity to pursue what I have been doing and loving all my life and get paid for it. As a content creator, focusing on social media and marketing in my role has been very enjoyable and challenging. It also demands that I think about and research types of sport I haven't tried before in order to make my posters and publications relatable. What do you enjoy most about being a Participation Sport Champion? Being a Participation Sport Champion is a very flexible role, and the things that I am specifically in charge of allow me to work from wherever I want. Wearing the kit always brought me to the attention of others and I constantly receive questions, like "What is a sports champion? ", "What does a sports champion do?" It always makes me think of how important my role actually is. It makes me think of how much I can develop and how much positive impact I can have on other students. What are you looking forward to the most about the role over the coming year? I am so excited about this coming year, while being in this role, because I can only imagine myself developing further from this point. It gives me a little insight into the "real" working world after university, and also cleared my perspective in some ways – I am not limited to only one area in my future due to my choice of studies. The fact that so many opportunities have come my way after become a Participation Sport Champion is amazing. I am really not looking forward to letting go of this job, but I am excited for anyone who will receive it after me. What would you say to others to encourage them to get involved in sport at NTU? Do it! Even if you start out on your own with no friends. At the end, I promise you, you will find your best friends! And looking back, all my volunteering opportunities, even the ones outside the sports department, started as soon as I got involved in sport. I met people that made me part of their Student Union campaigns, potential recruiters that were inspired and impressed by my work, and most importantly I encountered groups that appreciated me, for who I am. 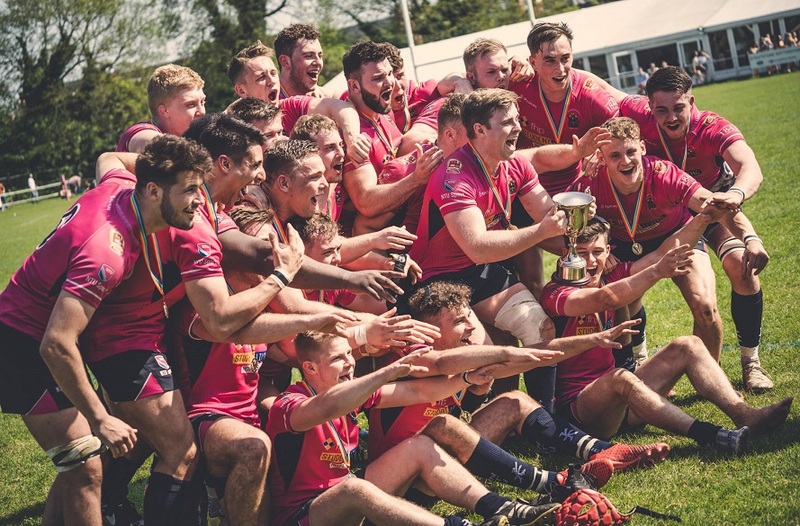 Joining and getting involved in sport was the best and easiest decision in my entire university experience.